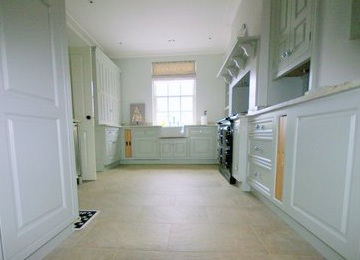 Kitchens, bathrooms, conservatories or living rooms. We can redesign existing room layouts or improve your useable space. 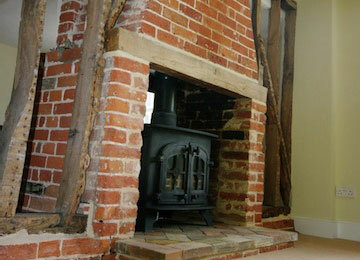 We are able to offer high quality joinery providing bespoke stairs, kitchens or storage units. We will work with you to create the look and feel you want in your home.
" We would like to thank Kingfisher for the first rate job that they have done in restoring our basement after flood damage. They kept us fully informed throughout the process, managed the work efficiently and to an excellent standard and in record time. They made working with the loss adjuster very easy indeed after we had had a disappointing experience with another building firm. I would recommend Kingfisher without any reservation whatsoever. "